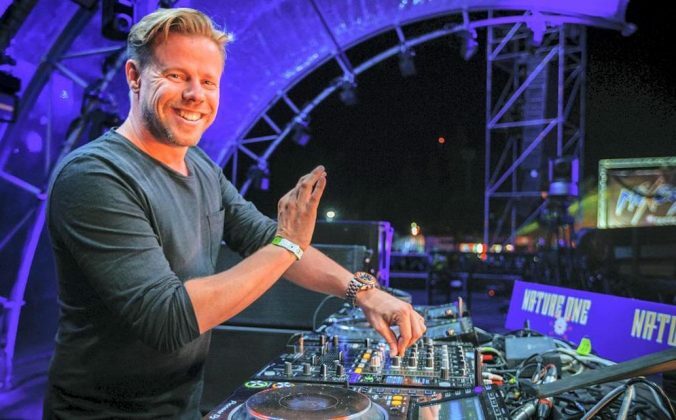 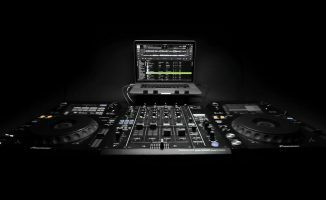 Microsoft recognises Algoriddim as a winner of the first Windows Developer Awards for its pioneering work with djay Pro on the Windows 10 platform. 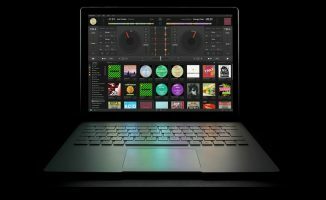 Algoriddim just won “App Creator of the Year” at this year’s Windows Developer Awards for its work on djay Pro, which was built from the ground up as a native Windows 10 app. 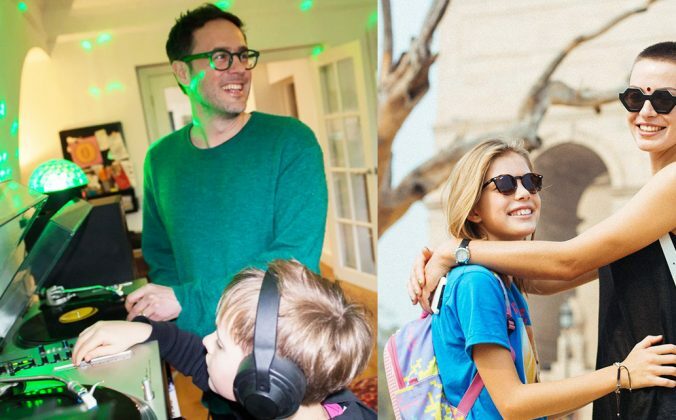 The awards honour exceptional apps published in the Windows Store over the past year, showcasing the latest Windows 10 capabilities in new and innovative ways. 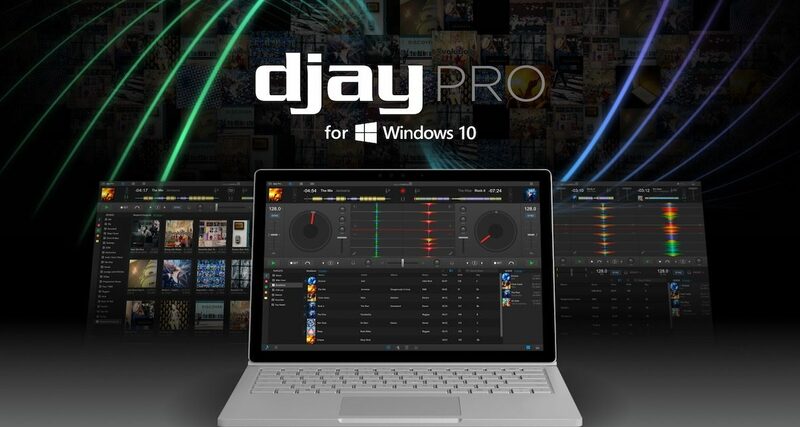 djay Pro for Windows 10 launched just last month, and it’s nice to see a DJ app that makes full use of the touchscreen functionality of the Surface and Surface Pro line of laptops (along with other touchscreen-enabled Windows laptops). 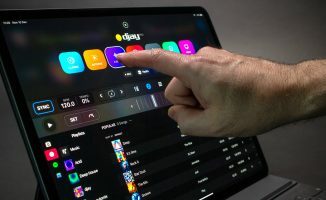 It also supports the Surface Dial accessory, which is a location-aware knob that you can use to control different functions such as for going through your music library, scrubbing through a track, and so on. 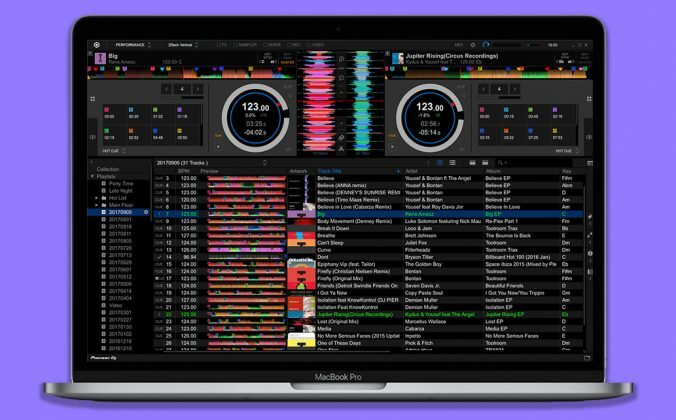 It looks cool, but to be useful it needs to extend functionality, lest it becomes a gimmicky integration like the MacBook Pro’s Touch Bar. 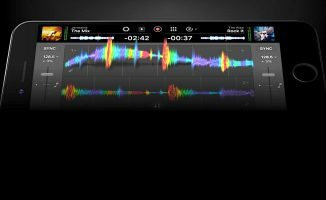 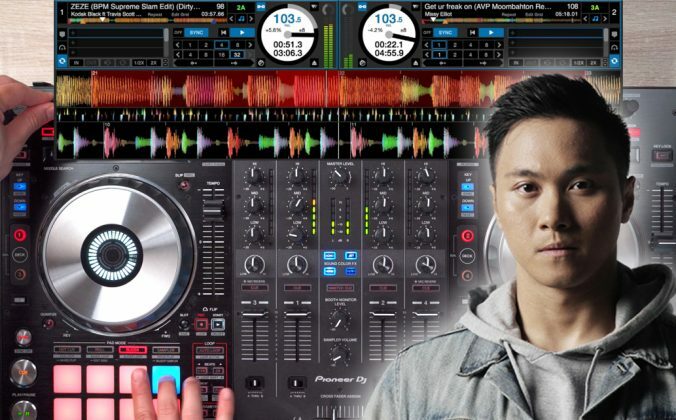 • djay Pro for Windows is available now for USD$49.99 from the Windows Store. 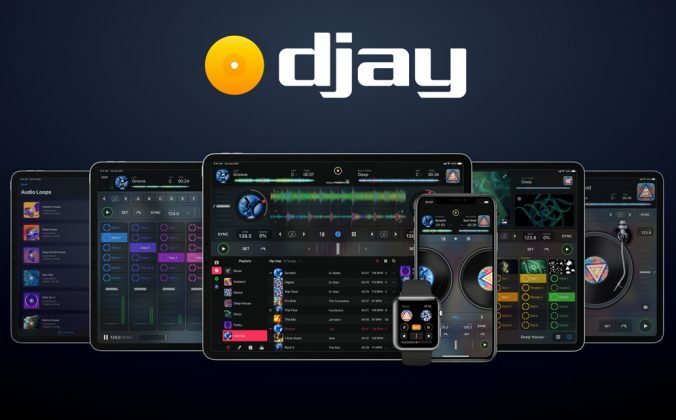 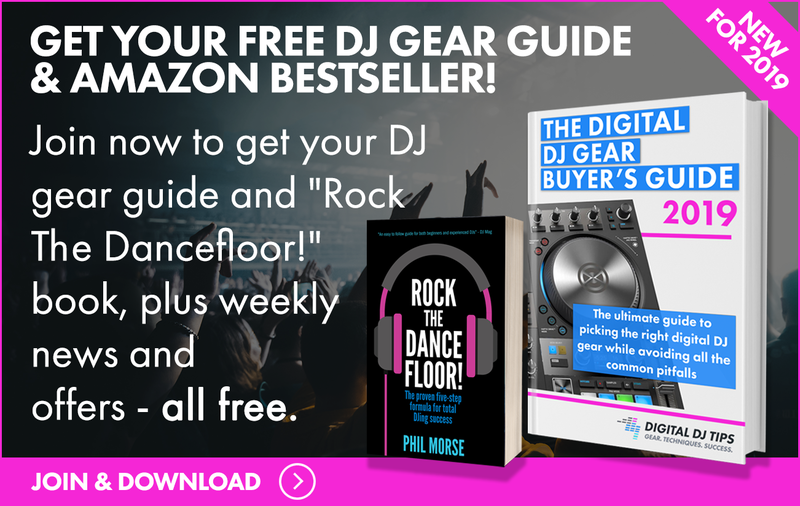 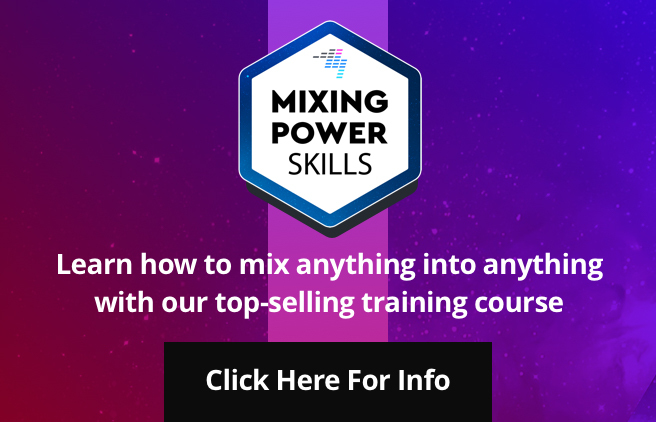 Find out more at the djay Pro website.